Killer Instinct is a fighting game developed by Rare and published by Midway and Nintendo. It was released as an arcade game in 1994 and then ported to the Super Nintendo Entertainment System and the Game Boy in 1995. The game's plot involves an all-powerful corporation called Ultratech organizing a fighting tournament. The story was adapted in a limited comic book series published under the short-lived Acclaim Comics imprint. 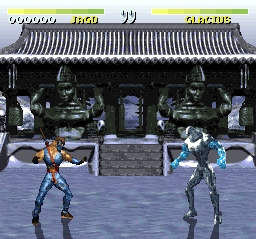 Killer Instinct features several gameplay elements unique to fighting games of the time. Instead of fighting enemies in best-of-three rounds bouts, each player has two life bars. The player that depletes the other player's life bars first wins the match. 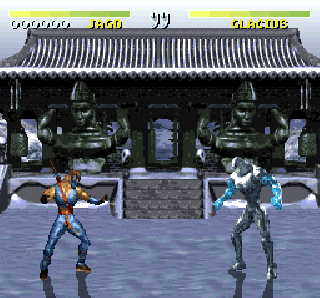 The game also introduced "auto-seconds", which allows players to press a certain sequence of buttons to make characters automatically perform combos on opponents. Also featured in the game are "combo breakers", special moves that can interrupt combos. 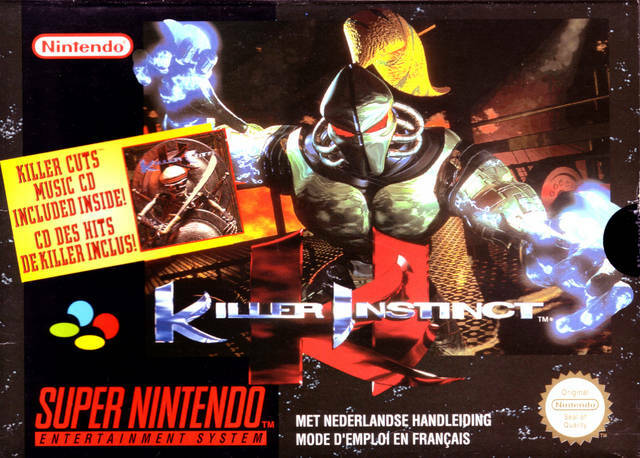 Critically acclaimed, Killer Instinct was followed by an sequel, the 1996 arcade game Killer Instinct 2, later ported to the Nintendo 64 as Killer Instinct Gold. 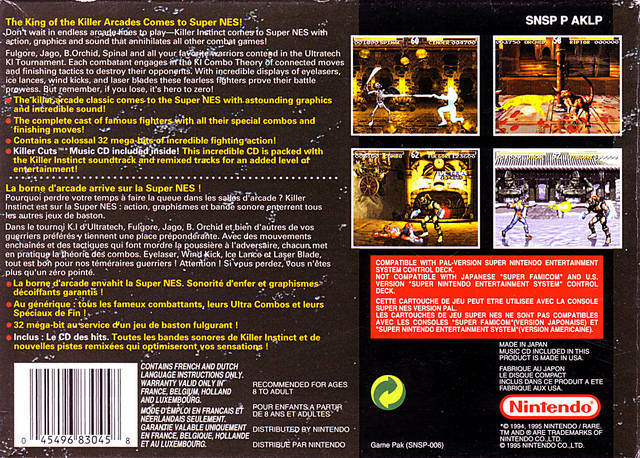 Several retrospective lists by various publications included it among the best fighting games of all time. Now you can add videos, screenshots, or other images (cover scans, disc scans, etc.) 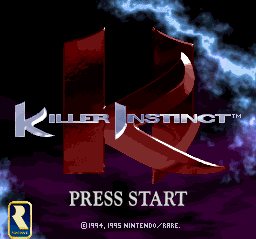 for Killer Instinct (Europe) to Emuparadise. Do it now!